African tribe of Nuer. Man resting position, South Sudan. Home » African tribe of Nuer. Man resting position, South Sudan. Nuer, resting position South Sudan. African tribe of Nuer. 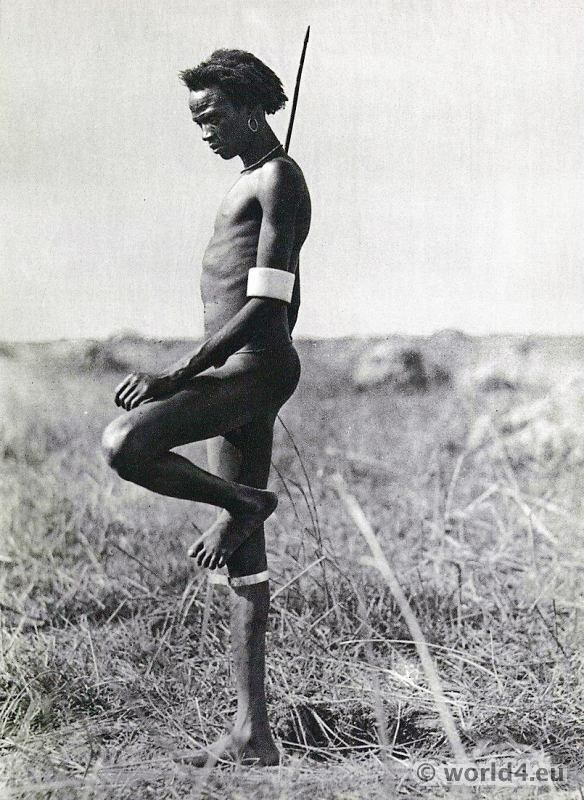 Man resting position, South Sudan 1930s. This entry was posted in 20th Century, 30s, Africa, Sudan and tagged Traditional African dress on 1/6/15 by world4.